How addicted are Apple iPhone users to their smartphone? Let's just say that some sporting the device feel a psychological withdrawal when they can't use their iPhone because the battery is dead, or because the handset was left at home, or because of any reason that prevents them from using the phone. You don't have to be an iPhone owner to become addicted, but because the app we are going to discuss is available for iOS only, we will concentrate on Apple's iconic smartphone. 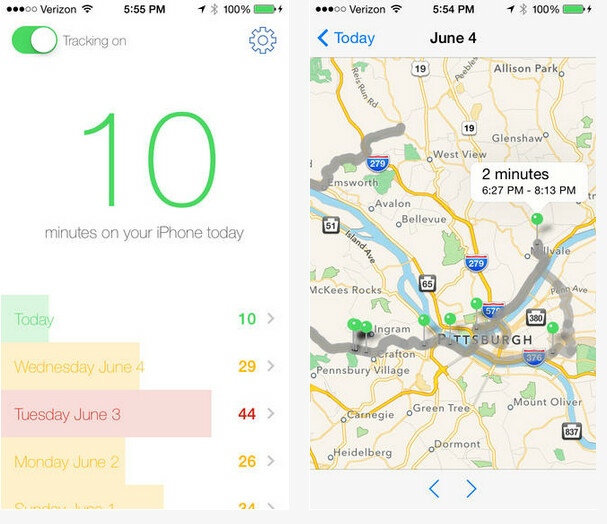 Moment is the name of the app that tracks where you go on your iPhone every day, and even shows this to you by sending you a map.The app also keeps tabs on the length of time you spend on your iPhone daily. You can set the app to produce an annoying buzzer when you go over a pre-set daily usage limit. The creator of Moment, Kevin Holesh, was using his phone 75 minutes a day. Now, he has his app set to go off after 40 minutes of usage, and actually enjoys those extra 35 minutes daily that he has opened up by weaning himself from the iPhone. Once you open Moment, it runs in the background and doesn't close. And while you might think that you don't need the app, Holesh found that most people are in denial, underestimating the daily time spent on their phone by 50%. The app is free and offers five relaxing and five harsh sounds as a reminder that you have hit your usage limit for the day. 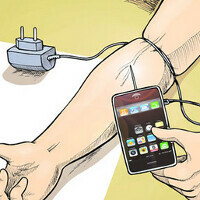 Who wants to get rid of apple addiction? Try using an android phone. I personally use phone ~30 minutes a day, tablet ~hour and laptop really not that much tbh. You have to buy the app for $1.99 if you want to limit your usage. Best way get over your iPhone would be, if Apple iPhone 6 has the same design as 5S and nothing new in it the way it was for 5>>5s/5C. I use my phone for 2:30+ hours/day. iPhone is boring, but Android phone is really cool with no limitation to user. How many green thumbs would you like? I keep seeing people say "It does so much more than an iPhone," yet they never say what it is, exactly. I I have owned almost every Android flagship since the SII, and other than playing with launchers and home screens, which gets boring after about 15 minutes, there isn't some big "functionality divide." File explorers? Uh, yeah, definitely exciting stuff. People can keep repeating that old chestnut about how much more Android does, but at the end of the day, the only people they are fooling are themselves. Noticed this when switching to my iPhone 5s. I am in soooo much more love with it than any of my Android devices. Yes, I love Android, but iOS and Apple really have that great experience. I'm sure I've not fooled myself. Ever since I learned the true art of Android (around 2013), I am not yet bored with the things that are unique in Android. Plus, I don't have to pay $900 for an unlocked iPhone. I save $400 getting a G2. And keep in mind that the world doesn't revolve around United States of America. 1. My workplace uses torrent network to distribute large project videos, animations, and files. Android can download through several torrent apps. IPhone cannot do it. 2. I also connect pendrive/external HDD and transfer files through a special adapter. 3.Not to forget how easy it is to transfer all files though wifi-direct, Bluetooth, NFC. 4.FTP servers can be easily accessed and created in Android. 5.Android doesn't use sandboxed storage system. So it let's the stored files in android to be easily accessable through several apps. And all these doesn't require rooting.. Napalm_3nema, now don't say that people never say why android is better. 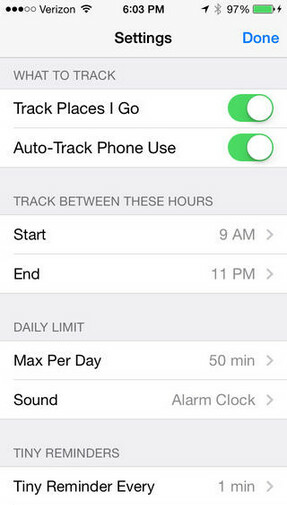 If these features are not important to u then that doesn't mean it will not be any advantageous to iOS. Atleast the features are there and for those who find these features useful cannot think about working on an iPhone. It may be true that Android's launchers and home screens gets boring but it still has something more than iPhones UI. If you were bored with android n 15 mins then most probably u must have been bored with iOS in 5 mins. A smartphone is only as boring as what you do with it. And I seen pretty neat things done with an iPhone, WP phone and Android phone.